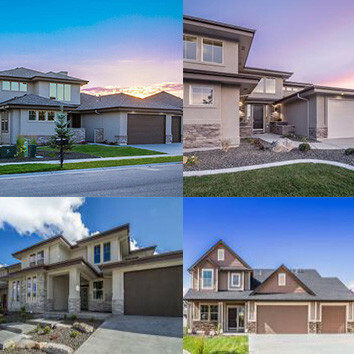 Some of the most beautiful homes can be found with a quick search for Meridian real estate. Nestled right next to Boise, Meridian is Idaho’s third largest city. 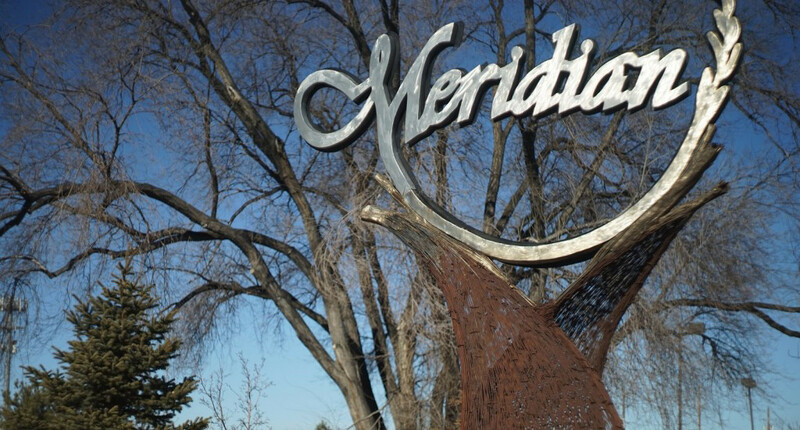 Meridian possesses the small city feel with the big city charm. Recently voted by USA Today’s 24/7 as the best smaller city to live in, Meridian, Idaho has been a popular choice for families to call home. 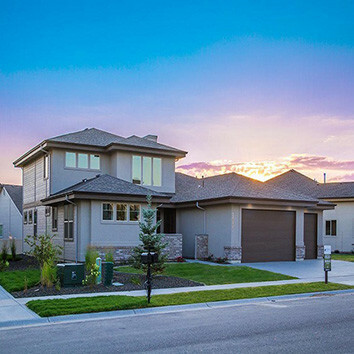 While searching for Meridian homes for sale, you will find yourself saying “hello” to an amazing quality of life. Spacious estates with textured and mature landscaping will greet you in almost every neighborhood. A perfect place to get that green thumb dirty. 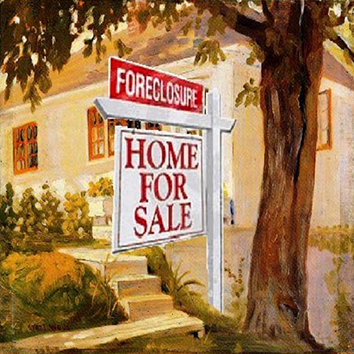 Meridian real estate offers you a wide range of properties to choose from. Decorated with sprawling subdivisions and a chic, modern look, this safe little town is a homeowner’s dream! Family fun is just minutes away from downtown Meridian where you will find Roaring Springs Water Park, Meridian Speedway, and Wahooz Entertainment Center. Outdoor enthusiasts will be happy to know they have 17 city parks to plan that perfect weekend family picnic. A landmark in Meridian you can’t miss is the expansive shopping area, The Village at Meridian. There you will find retail stores, restaurants, a movie theater, gym, and an ice skating rink in the winter. You will enjoy outdoor seating next to a fountain that dazzles you with music and light show every hour. Meridian, Idaho’s bustling economy enjoys having large employers minutes from downtown. T-mobile call center, Coca-Cola, Blue Cross Of Idaho and Citi call Meridian home. A diamond in the rough, Meridian is truly a special place for all your real estate needs.